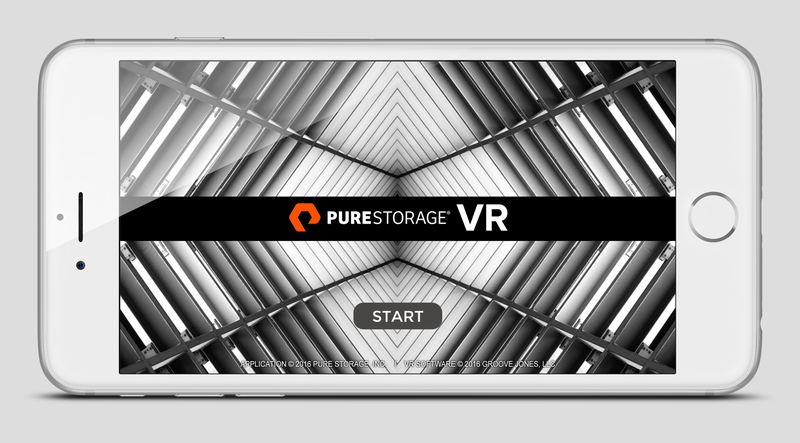 To generate awareness and to drive traffic to the their booth, the Pure Storage marketing team turned to Groove Jones to develop their FlashBlade VR App. There are over 1.8 billion mobile phones that can play VR content. The Pure Storage team wanted to leverage this existing base to show off their new FlashBlade product. We had a limited time-frame from when PureStorage reached out to us and the date of the first event. 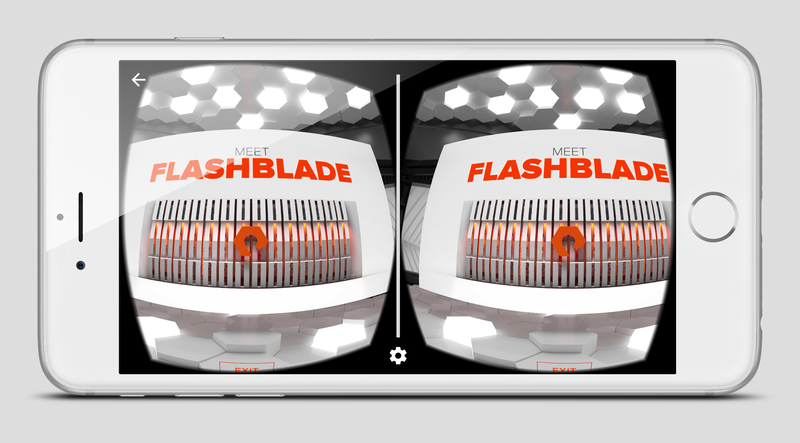 This allowed us to display a beautiful 360º virtual showroom with their new FlashBlade hardware in full 3D. This allows the user to interact with the FlashBlade hardware and to pull up key features and attributes that were important to the marketing team. 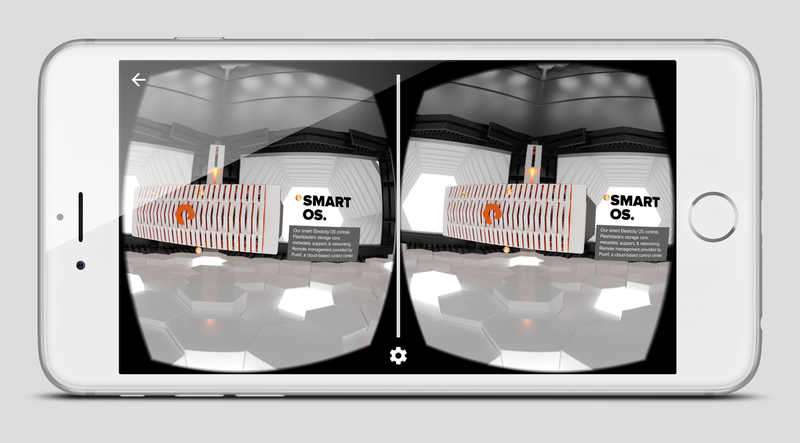 The App works with or without a virtual reality headset. Anyone who downloads the App can view it full frame. 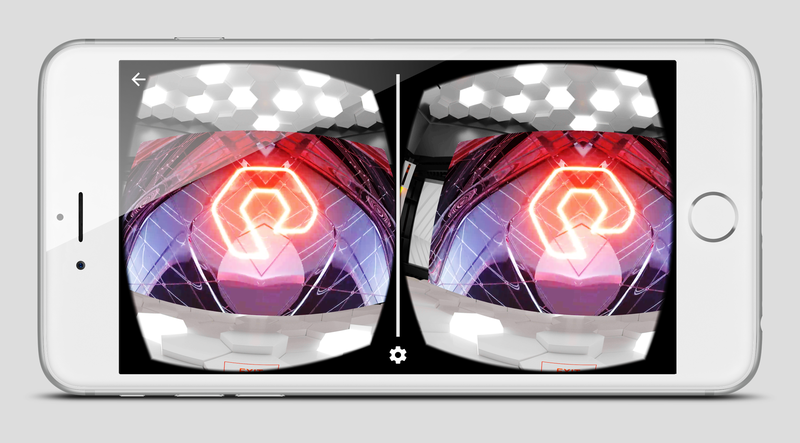 If you have a headset, you can view it in Left Eye and Right Eye mode – producing a beautiful stereoscopic viewer. 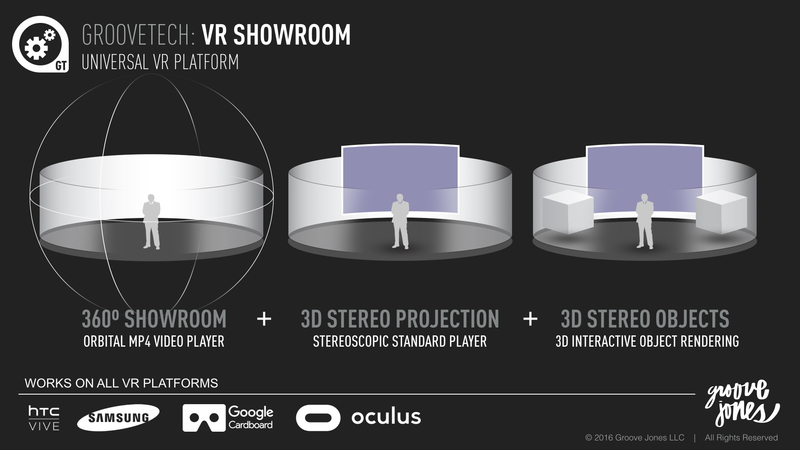 Inside the 360º VR Showroom, we are also able to display stereoscopic video on an oversized “Omni Theater” style viewing area. Participants can control the content using Gaze Controls, removing the need of any 3rd party hardware or controllers. Pure Storage provides software-driven storage technology for IT customers. This is a tech savvy audience. 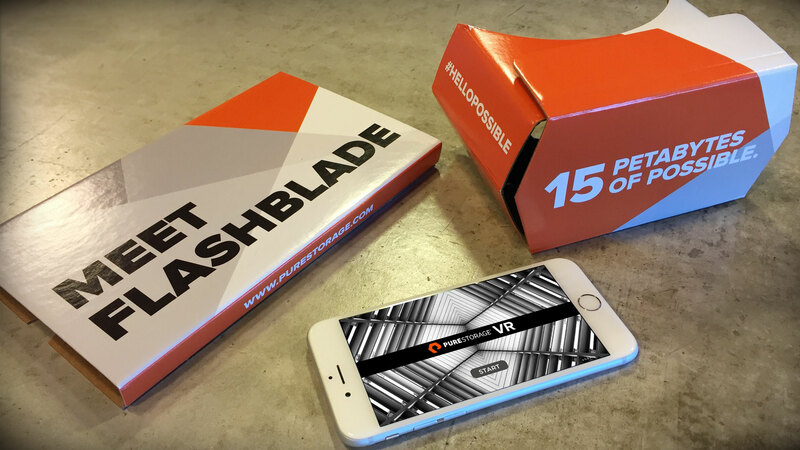 The Pure Storage marketing team wanted to drive awareness of their latest hardware product, the FlashBlade, for a series of trade shows. 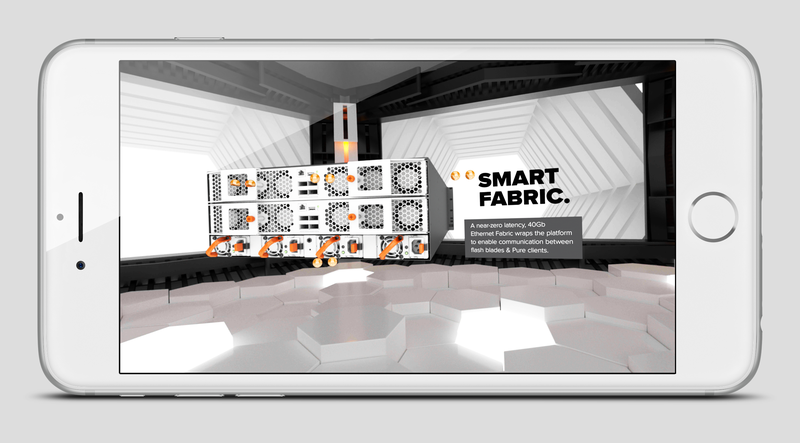 Prior to the show, Pure Storage branded cardboard viewers were sent out to attendees with a link to download a custom VR mobile App. The App is available for both Android and iOS devices.